Where is the source of your it is well statement? 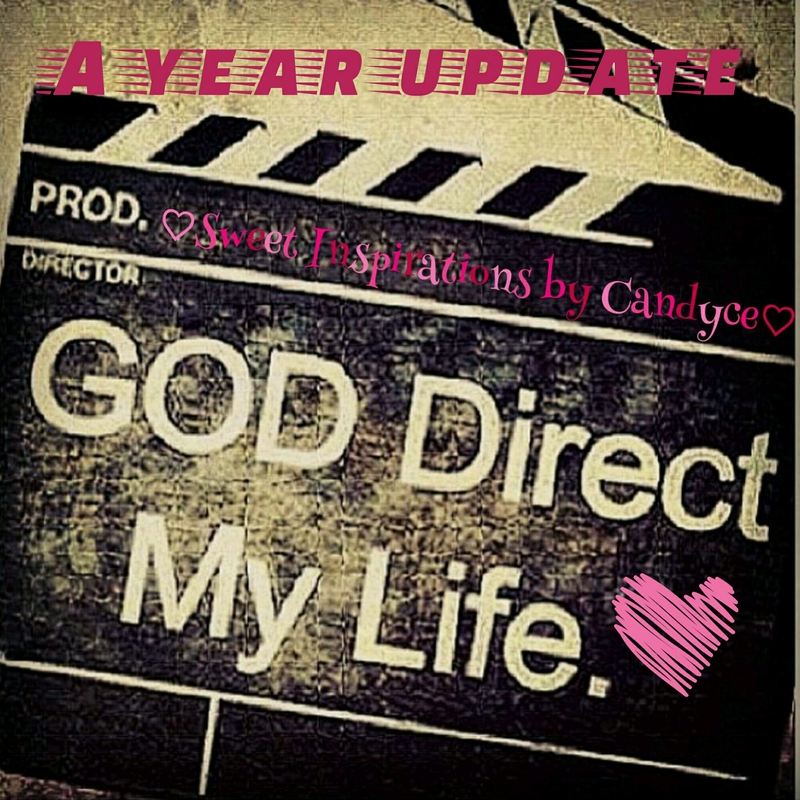 Posted in Christians, Disciples of Christ, Guidance, Spiritual growth	by Candyce D.
Some of the struggles that I face as a blogger who’s mission is to share the word of God, is allowing the spirit to guide me with the topics/post that are needed to help others. I have experiences in each of my post and that’s why I make sure I listen to God and how to bring it to you. This past week has been a struggle for me write one that because I truly allow God to lead my blog and that includes waiting on Him to share His wisdom with me in order to break it down to you. In between my post I ask God to reveal what my next post should be and I study the Bible and spend a lot of time with Him. Quite a bit of different topics crossed my mind but nothing pricked my heart like this topic. I’m not sure about you guys but whenever you try and share God’s word, the enemy tries to feed you distractions that are meant to block what is truly needed. When experiencing the closeness to God, that will allow you to hear His voice and trust only what He is saying to you. That is the source of my blog! In my family I have challenged some (including myself) to really search our hearts and line it up with our speech/actions. For me the real results actually reaffirmed me and the path that I am on NOW. Years ago (not too long ago) my heart and actions were actually on complete opposite sides of each other. My heart was not right which led to a lot of my actions that went against the Word of God. I did not truly understand how much God loved me and what that actually looked like. The feeling that God punishes every time you mess up and no good things will happen when you do those things basically calling you a failure is what I held onto. I didn’t understand that in the midst of your sin, God’s love will never fail and because He loves you… He will never leave you. The enemy wants to keep your sinful identity and call you by your sin which makes you feel like you’re a failure and not worthy of Our Father’s Love. I fell victim to that lie for the longest time and I know that a lot of you are struggling with that as well. Don’t allow others to tell you that God can’t love you because you did XYZ. We all have a redemption story and it is worth sharing to help someone that is truly struggling with guilt, shame, pride and/or depression etc. It. Is. Well. When you say that where does your confidence if any come from? Does it come from the security of your job making a certain amount of money? Does it come from just repeating it because you love to sing that beautiful song? Does it come from someone else telling you that everything is taken care of? Does it come from just reading it somewhere and able to recite it? OR does it come from in your heart of hearts that God has given you the confidence through Him that reassures you that in the midst of your trials and tribulations that IT. IS. WELL? Does it come from knowing truly what the L❤️VE actually looks and feels like in your life? Living it out and not just SAYING those “Jesus” phrases because that is what Christians should do. That mentality is very dangerous and before you know it, you are blinded by yourself and not understanding the whole word of God. That makes for a surface type of relationship with God which really means no relationship if you are honest with yourself. That ties back into your heart and what you believe about God’s love. That song is actually one of my favorite hymnals to sing and to be transparent and honest with you guys, all of those above questions about what the it is well statement means was my way of thinking and no thought or feelings of God’s love and security in Him was present. I praise God for the transformation of my way of thinking that flows from my heart and the identity and true love that I know exist. So in the midst of your test and trials, is your heart at peace knowing that God’s love for you will never fail? Believing that He has your back and that you can look your trial in the face and with the confidence of God and say IT.IS.WELL!!! 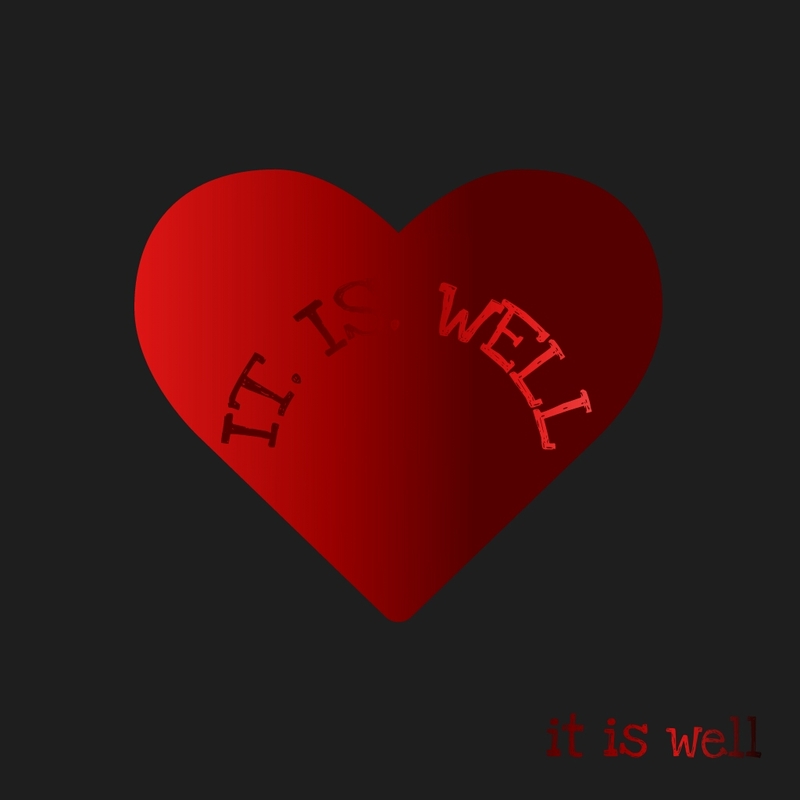 Do a heart ❤️ check and allow God to show you the true source of your IT IS WELL with my soul statement. IS IT FLOWING FROM YOUR HEART OR AN OUTSIDE SOURCE? Posted in Christians, Devotionals, Disciples of Christ, Guidance, Purpose Driven life, Spiritual growth, Spreading the Gospel	by Candyce D.
Romans 8:26-28 are the perfect explanations on what being filled with the Holy Spirit looks like. 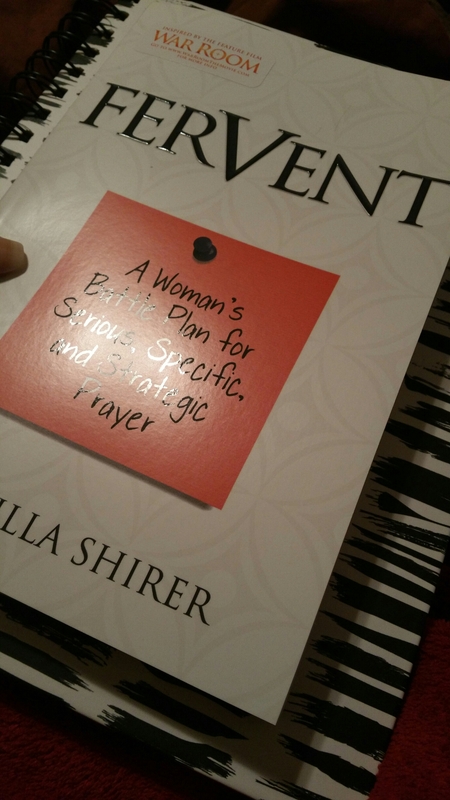 Even when we don’t know what to say, the Spirit intercedes on our behalf. Meaning all of the feelings and hurts that we experience are interpreted to God and in return God grants us His comfort and unfailing love. Have you ever been so hurt and let down that it hurt you to your core? Personal experiences like that were hard to go through all on my own. I remember one particular situation that I faced, I was so full of emotions and didn’t know how to express my feelings, I said a quick prayer “Jesus I need you” and it was like a sense of so much comfort and love that calmed my tears and hurt in the very moment. That was the Holy Spirit working on my behalf to stay close to God during my darkest and lowest times. When you are in sync with the Spirit, you have to be in fellowship (confessed sins) I John 1:9. Honestly if you ask me having the Trinity (God the Father, Son and Holy Spirit) apart of your life is the best feeling ever!! They all work as one and the purpose is to carry out the will of God. What do you think the will of God is? Think about that for a few minutes and are you living it out? Produces peace even when the world/man says you should be doing more or something else with your time. Shows the world that anything is possible through Christ. Fills voids that no man can fill. Creates a way out of no way. Blesses your life and protects you from the enemy. Allows you to experience the joy only God can give. Be encouraged and stay in His will for your life so that you can experience God on a whole other level! Trust me when I tell you that NOTHING and I repeat NOTHING is worth jeopardizing walking in your purpose. So whatever sin(s) is/are holding you back, get healing from God. God did not send His son to be used for our continual sins that we don’t want to give up. He sent him to help us get right and He does not grant us grace so that we can continue to enjoy our sins. At some point there has to be a feeling of remorse for walking wayward. I know that it will take some time but start by crying out to God to help break those stronghold chains that are holding you up from growing spiritually and walking in your purpose. TIL NEXT TIME MY LOVES!!!!!!!! !